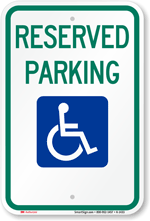 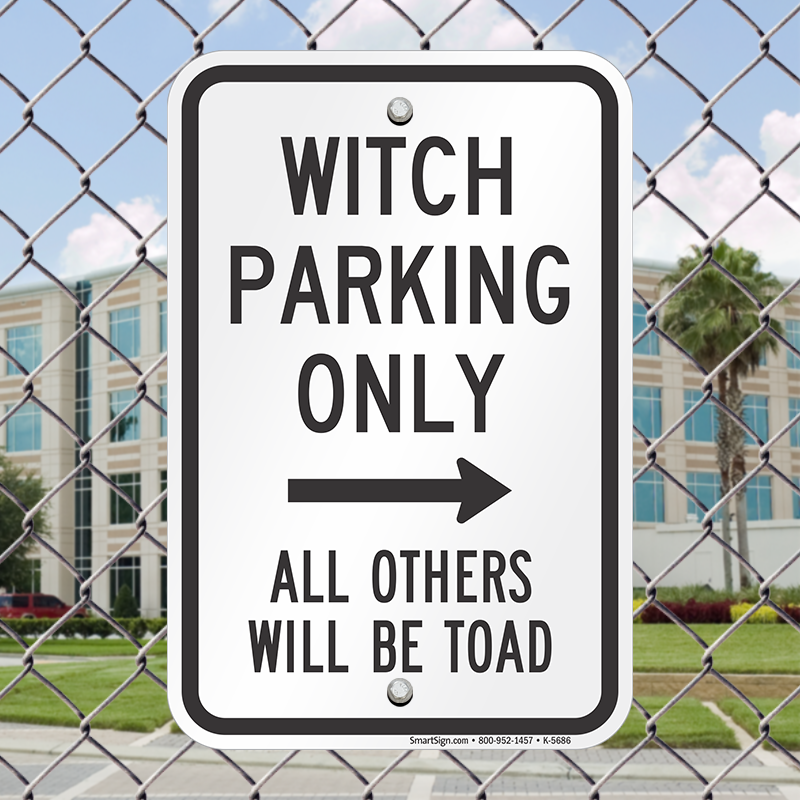 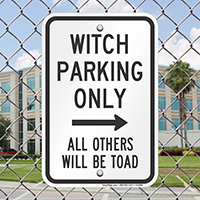 Use this funny sign to keep unauthorized vehicles away from reserved parking spaces. 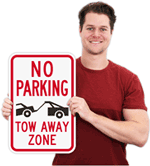 • Sign makes for a great gift too! 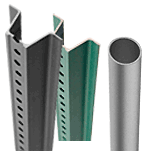 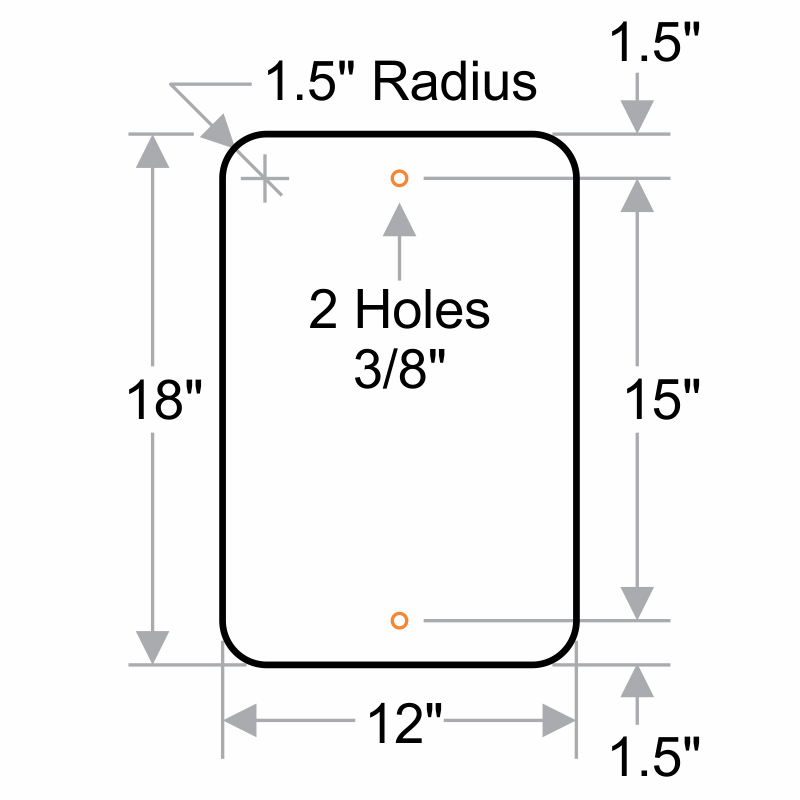 • Sign is offered with two pre-drilled holes for quick installation.